Graphic design isn’t just something relegated to logos, call cards, posters and package design. It is truly all around us, whether we’re at an office, home or on a vacation to the desert. So, whether you’re in the design profession or just someone who appreciates good design, it’s inspiring to surround yourself with a creative aesthetic that is visually appealing. I hope that everyone that has been following now understands a little about graphic design. I hope designers have enjoyed my posts. So,e people says this to me so much that I just smile and don’t let it bother me because I did it, he didn’t. 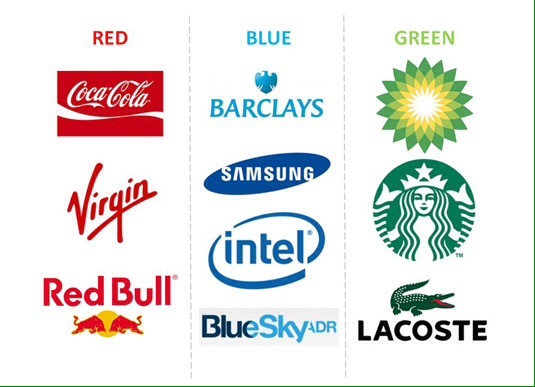 Every colour, including black and white, has implications for logo design. As a designers you need to pick your colours carefully to enhance specific elements of the logo and bring nuance to your message with the use of shade and tone. Orange is often see as the colour of innovation and modern thinking. It also carries connotations of youth, fun, affordability and approachability. Green is commonly used when a company wishes to emphasise their natural and ethical credentials, especially with such products as organic and vegetarian foods. Other meanings ascribed to it include growth and freshness, and it’s popular with financial products too. Blue is one of the most widely used colours in corporate logos. It implies professionalism, serious mindedness, integrity, sincerity and calm. Blue is also associated with authority and success, and for this reason is popular with both financial institutions and government bodies. Black is a colour with a split personality. On the one hand it implies power and sophistication, but on the other hand it is associated with villainy and death. More mundanely, most logos will need a black and white version for use in media in which colour is not available – and there is currently a trend for bold monochrome logos and word marks. White is generally associated with purity, cleanliness, simplicity and naiveté. In practical terms, a white logo will always need to stand in a coloured field to make it show up on a white background. Many companies will choose to have a coloured version and a white version of their logos; for example, the Coca-Cola word mark appears in white on its red tins and brown bottles but is used in red when needed on a white background. 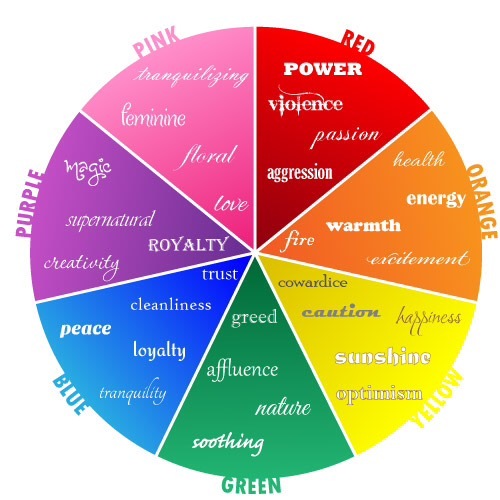 These associations are not rigid rules, of course, but they’re worth keeping in mind as you make your colour choices. Remember that the overall impact of your logo design will depend not on the colours themselves but upon how these interact with the shapes and text. This is a collaboration done with Camaleena , Adina and Khalisha. The makeup was supplied by Camaleena. Makeup was done by Khalisha. Models are Camaleena and Adina. Editing of photos by Cintra Persad. Adina blog : Let’s Talk about books, Camaleena’s blog : Y.A Travels and Khalisha’s blog : Doll House Beauty. Adina has very cool tones. 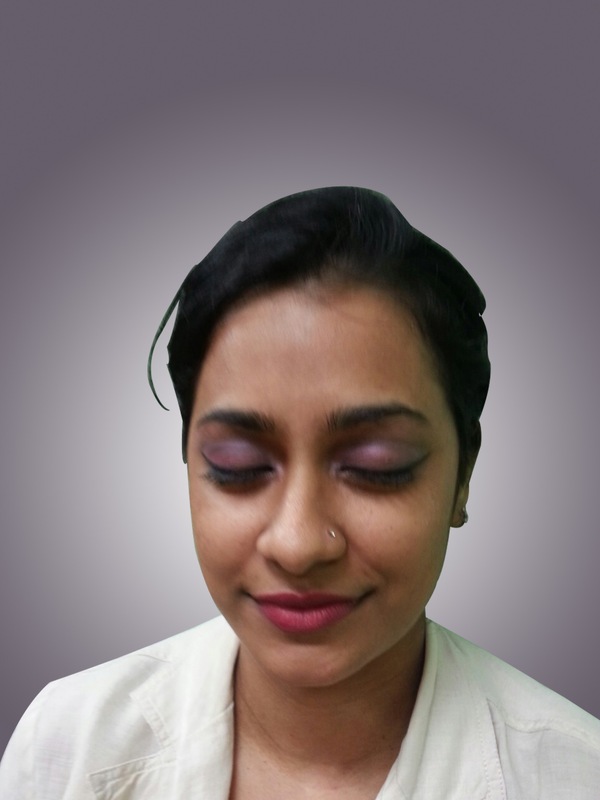 Khalisha found that the pops of colour on the eye usually enhances cool toned skin. (That is until she blinked and messed up her eyeliner) The best application is to keep it soft and within the same colour palettes. Heavily lined eyes and a bold plum lip usually does the trick. Pinks, Reds and oranges usually make cool skin come alive. Camaleena has warm undertones, a foundation with a yellow undertone worked best on her skin. 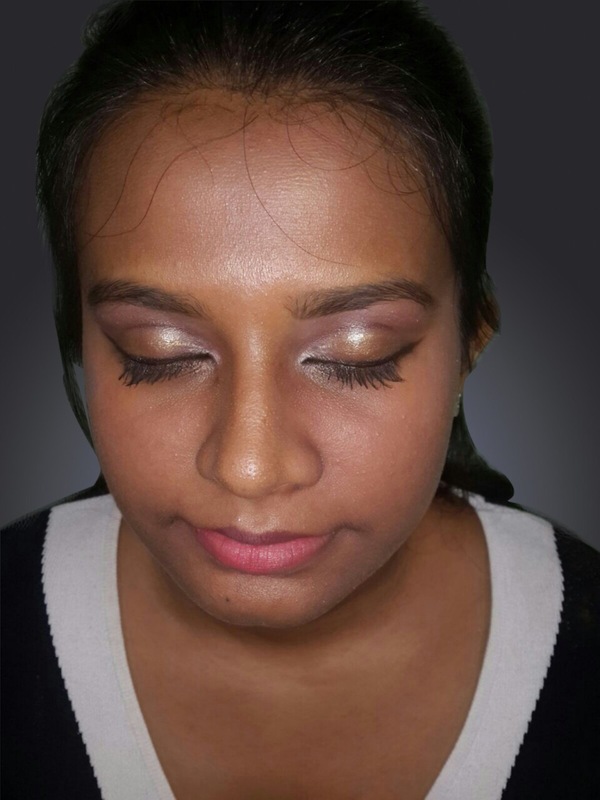 What Khalisha found worked best on her were colours closest to her skin tone (nudes, gold, plums)As it naturally highlights her face. Warm tones usually complements “warmer” lipsticks like corals and peachy colours. Balance is the equal distribution of visual weight in a design. Visual balance occurs around a vertical axis; our eyes require the visual weight to be equal on the two sides of the axis. 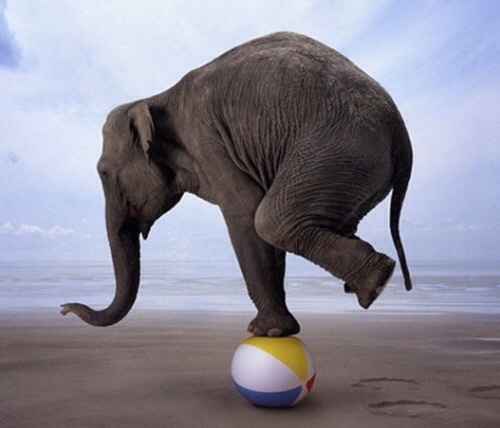 We are bilateral creatures and our sense of balance is innate. When elements are not balanced around a vertical axis, the effect is disturbing and makes us uncomfortable . This is also known as bilateral symmetry. It is created by repeating the reverse of a design on the opposite side of the vertical axis; each side, becomes the mirror image of the other. Symmetrical balance is considered formal and is often used in architecture. 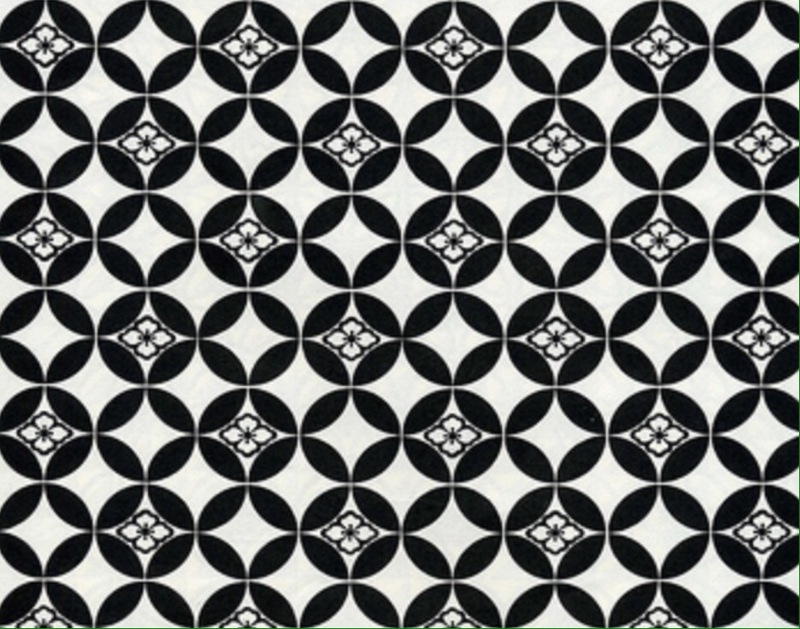 While symmetry achieves balance through repetition, asymmetry achieves balance through contrast. 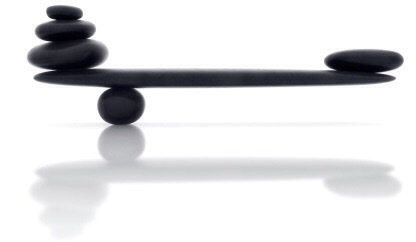 Asymmetrical, or informal balance, involves different elements that have equal visual weight; the weight is equal but the elements are not identical. 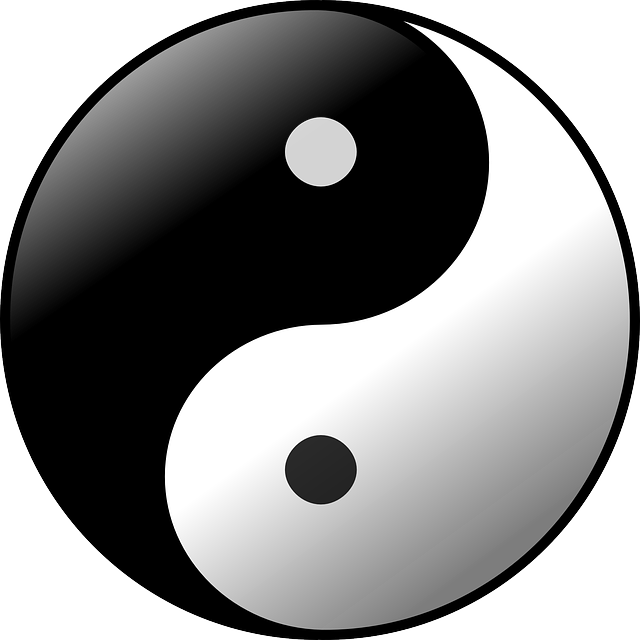 Asymmetrical balance is casual, interesting and more dynamic than symmetrical balance. Radial balance occurs when all the elements radiate out from a central point and the visual weight is distributed equally. 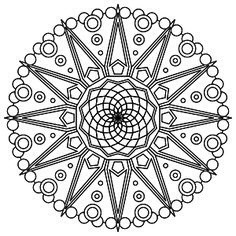 Radial balance creates a strong focal point in the center of the design. Clock faces and daisies are examples of radial balance. Crystallographic balance, or an allover pattern, is created by repeating elements of equal weight everywhere. Emphasis is uniform; there is no distinct focal point. Quilts and chessboards are examples of crystallographic balance. 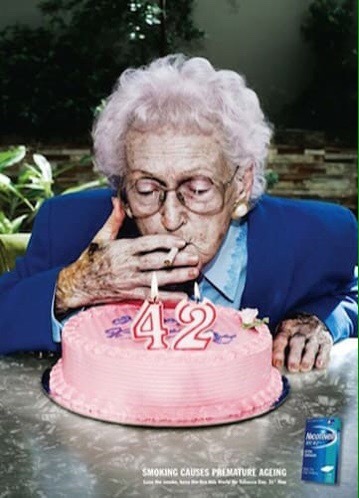 This one is pretty funny, sad too but it delivers the message and this is in honor of World no Tobacco Day. The Agency that did the Advertisement is Euro RSCG. This advertisement says all it needs to, it’s straightforward and smart. 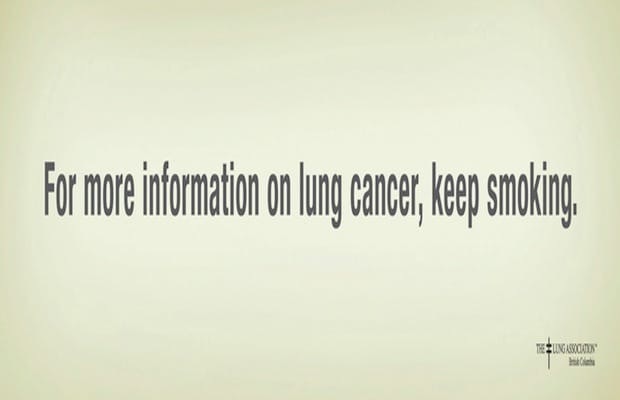 The Client is The Lung Association. The Agency that did the Advertisement is TBWAVancouver. 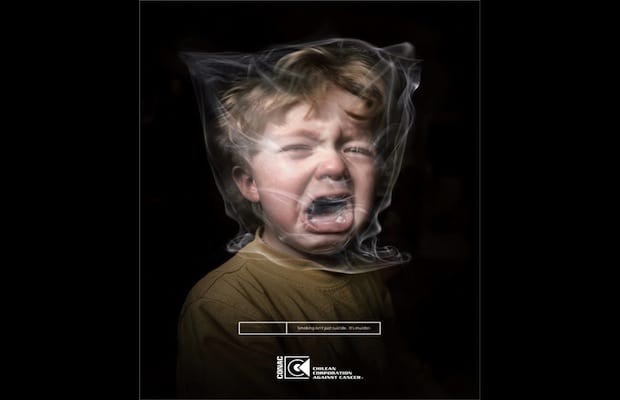 This Advertisement speaks to everyone, the infant crying is very effective, it works well with the disturbing image of a smoke bag around the child’s head. This post is a collaboration between Karina Celestine and myself, Cintra Persad. We are both pursuing our BA in Graphic Design at COSTAATT. As part of our degree, we are required to do an internship at an agency to get that work experience. This semester Karina has been working at an agency , and I have been continuing my path as a Freelancer. We will both be sharing some points about being a Graphic Designer at an Agency compared to working as a Freelance Graphic Designer. The good thing about working in an agency is that at the end of the month you get a paycheck. Even if you don’t do anything (which is not likely to happen) for the whole month your employers still have to pay you. Some months you might have to do more work than other. 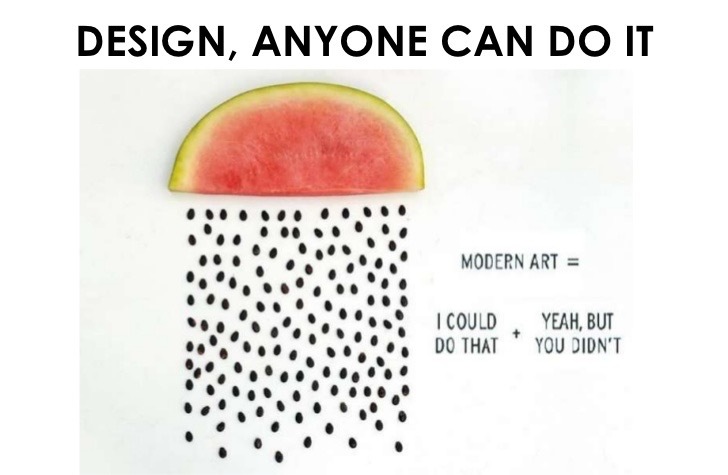 It all depends on when clients want artwork however, despite that you pay check is guaranteed. It is not likely that there is ever a moment at the agency where you have nothing to do. Because an agency have many clients, work may come in at the same time. Therefore, the designers have to be working on different clients work at the same time and making sure that they meet all the deadlines. This is very beneficial for an individual and more so a designer because it helps you to develop time management skills. And in this industry, were deadlines are important this skill can go a long way. When you work at an agency you are able to gain a better understanding of the industry. You know what is required and expected in terms of the work that is put out. You don’t only understand things in the industry that is related to graphics but also you learn about the other departments that make up the agency. When you work at an agency as a Graphic Designer you are not the head for yourself. You work under the management of the Creative Director, CEO and or other people. A lot of the times these people was once in your seat as the designer and they have a great amount of experience. Therefore, from working under these people you learn from them and they are able to share their experiences with you. Depending on what agency you work for, you might just have the opportunity to travel to other countries. Agencies sometimes have clients from other countries or family branches agency. At times you may have to go to do presentations for clients or maybe there might be a function that you have to attend on behalf of you agency. All this being at the expense of the agency. As a freelancer I’m building my own brand opposed to working at an agency where designers build or strengthen their companies brand, as a freelance designer i do the same and at the end of the day it’s for the benefit of my brand. My paycheck is not constant, it varies according to the jobs I have and initially i’m paid the entire cost instead of part as I am working with or for no one. It’s a little challenging not having a mentor, like a creative director to pass down information, but I build from my experiences, from what i have learnt at school and with the experience of each job. I tend to do more in depth work while working on different types of projects. As a freelancer, i have the time and resources to work on one job at a time, each job is given my focus to be done at its best. I have d freedom to work from home or anywhere I choose which is pretty awesome. I like working at night and sometimes really early, an example is at two in the morning, as a freelancer it’s convenient being at home, sometimes in my pajamas at my desk, or in bed. I have the due dates of the job and so I work through the day and night whenever its suitable for me. I deal with the business and the design of an agency. Instead of working as just a designer, i know all the other parts of an organization, i organize the products for sales, deal with accounts, and work as as a designer. First envisioned by Elon Musk, the technology shoots passengers through tubes at up to 760mph. 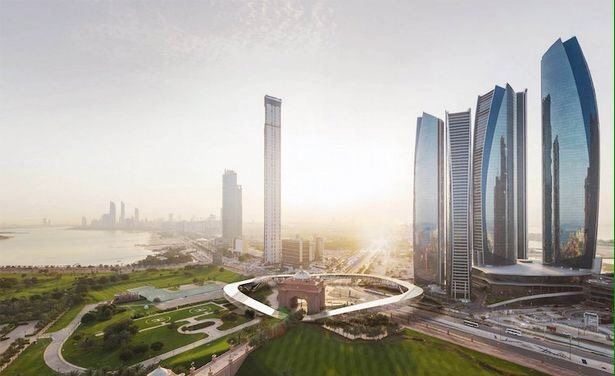 The line between Dubai and Abu Dhabi was announced earlier this month, and new designs have just been revealed. The current time to travel is two hours but hyperloop can cut this down to 12 minutes. For more click on the link to view the video. 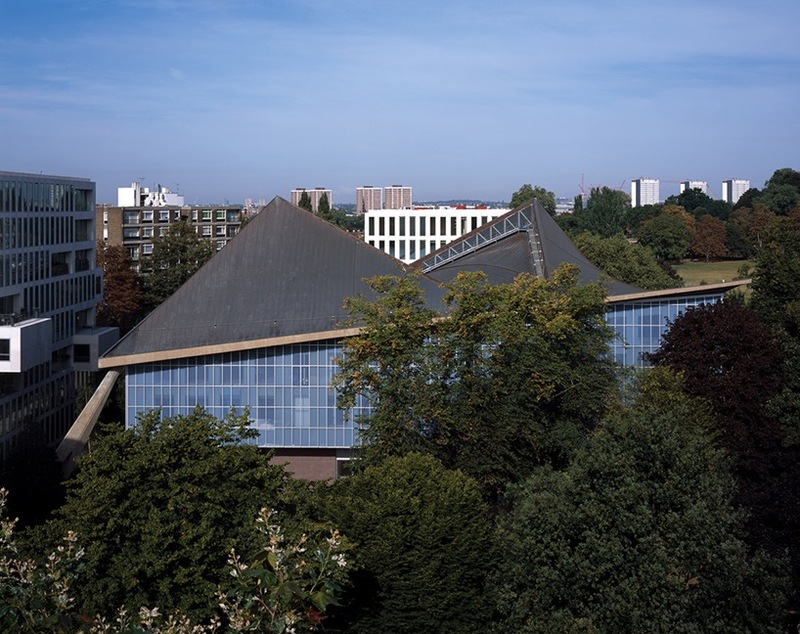 The new design museum is opening soon in Kensington High Street, London. Open to the public on the 24th November, 2016. 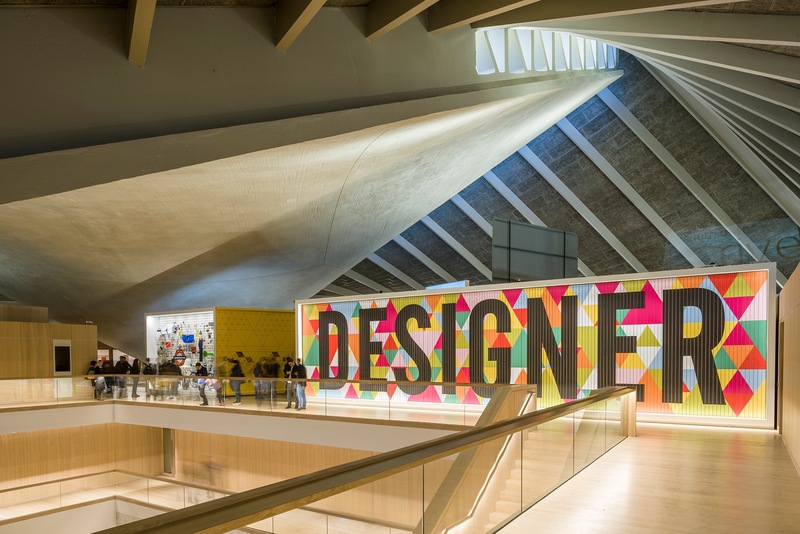 The inside has been remodeled by John Pawson. The original concrete floors have been removed, while the previously existing façade has been replaced with a double glazed skin, which has significantly improving insulation and permitted daylight to enter. The new exterior has been detailed to resemble the original blue skin of the building, with matching mullions and a fritted pattern of printed dots. Check out this speed video of modeling a Pikachu on Maya. Maya is a is an industry leading 3D animation software application developed by Autodesk that enables video professionals who work with animated film, television programs, visual effects, and video games to create highly professional three-dimensional cinematic animations. Branding is simply the identity of a company. Some refer to marketing plans as branding, it is not. The marketing plans are the tools and strategies that fuel a business. 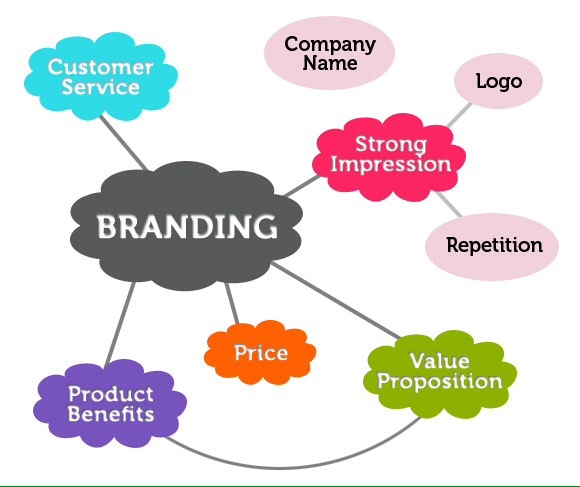 A brand is the sum of all different impressions of each customer about a company. Marketing is used to build a brand, the customers shape the companies identity.